Cambodian recipes have a varied use of ingredients and most are eaten with the number one staple which is rice. This Cambodian food recipes website will introduce you to a variety of traditional Cambodian recipes. These recipes have been handed down from mother to daughter over the years differing for their specific tastes. Cambodian Cuisine includes soups, noodles, grilled meats, fish sauce, curries, vegetables and tropical fruits. 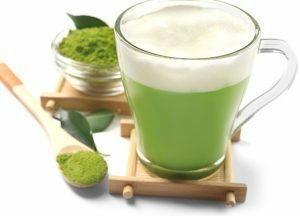 Flavors are uniquely combined to enhance the natural ingredients used in recipes. 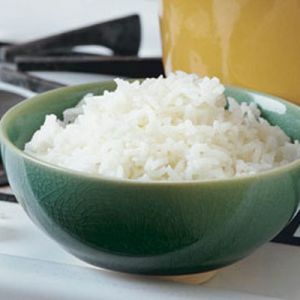 While rice is eaten at most meals, it is also turned into savory and sweet dishes like rice with beans and meat or coconut rice. The Cambodian food website will excite those who love Asian flavors that are not too spicy. Cambodian drinks are also loved in the country such as kombucha, coffee with condensed milk, palm juice and teas.